Swimming pools and outdoor living areas provide at tremendous amount of fun and relaxation. 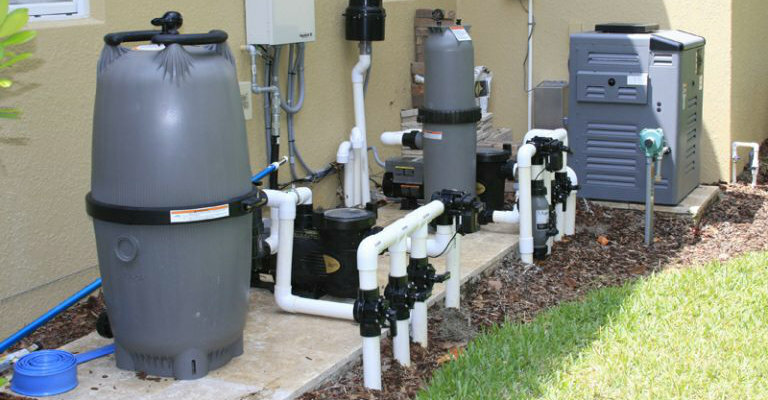 Unfortunately, just like with any equipment - especially equipment that is outside and exposed to the elements - pool equipment will inevitably need repair. If you've got a problem with your pool or its equipment, contact Grand Visa Pools. We're happy to help.